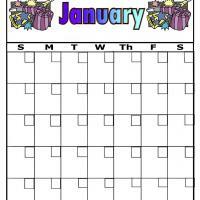 Need a blank calendar? 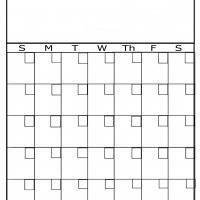 This landscape formatted blank calendar is good for adding your own original ideas in creating your preferred calendar. 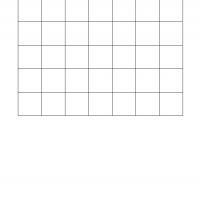 Provided with simple design, you can work on adding more designs. 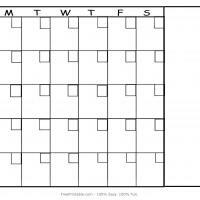 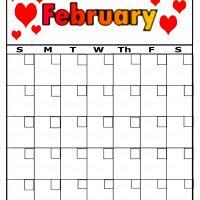 Print this calendar and use it as an outline and make your own family calendar.